272 pages | 55 B/W Illus. 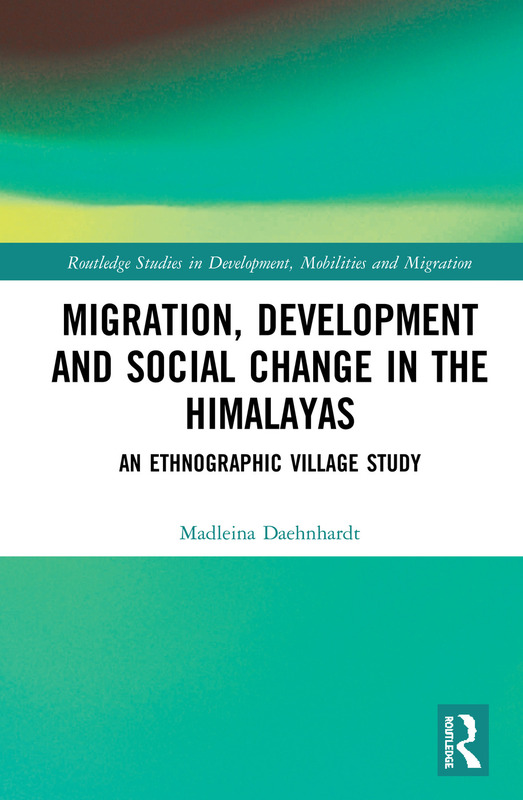 This series is dedicated to the growing and important area of mobilities and migration, particularly through the lens of international development. It promotes innovative and interdisciplinary research targeted at a global readership. The series welcomes submissions from established and junior authors on cutting-edge and high-level research on key topics that feature in global news and public debate. These include the so called European migration crisis; famine in the Horn of Africa; riots; environmental migration; development-induced displacement and resettlement; livelihood transformations; people-trafficking; health and infectious diseases; employment; South-South migration; population growth; children’s wellbeing; marriage and family; food security; the global financial crisis; drugs wars; and other contemporary crisis.